Jupiter, the planet of luck, will be in Sagittarius Nov. 8, 2018 to Dec. 3, 2019. This will not directly benefit Virgos. But, if you have natal Venus in Leo, as many Virgos do, you will benefit from the time Jupiter (or Uranus in Aries) also makes a trine to your natal Venus in Leo and to a lesser extent natal Venus in Libra. 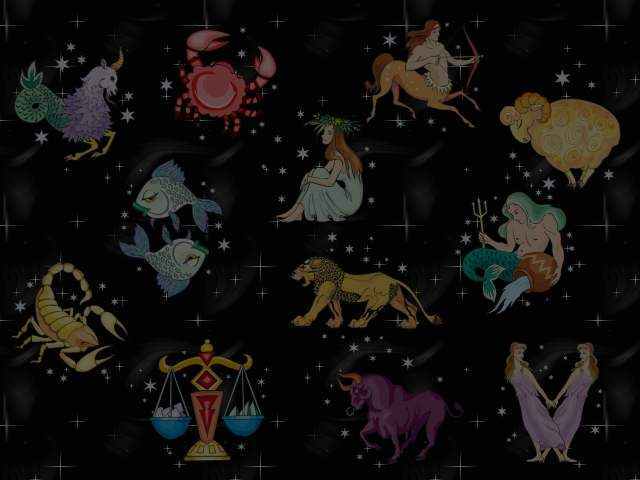 It's helpful if you know your natal Venus sign and which degree it's in to get the most from these Lucky Horoscopes. The LUCKIEST Virgos this month were born August 22-24. Your Luck Factor is 7. Your LUCKIEST DAYS this month are April 20-23. The UNLUCKIEST Virgos this month were born September 8-11. Your Luck Factor is 5/6. Your Luckiest Days this month are: April 20-30. 4, 9, 18, 29, 36, 38. Dear Reader, even a small $2 donation will let me know that you continue to appreciate and value the information you receive here. Thank you!